Hate the snow? Tired of the cold? Let Koch Kuts take care of it for you. DON’T WASTE TIME OR RISK INJURY! Shoveling your walk and driveway can be time consuming and painful. 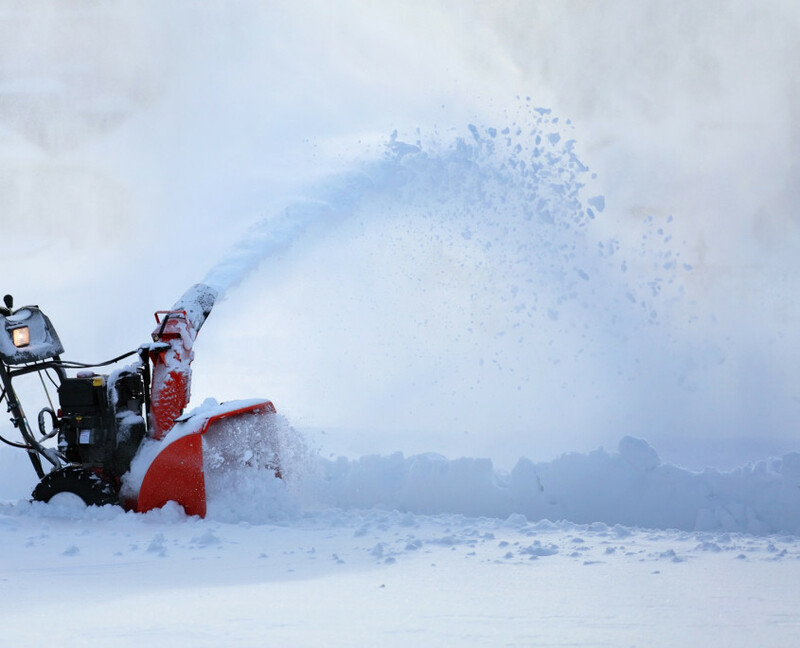 Snowblowers require time and maintenance, and have trouble with snow that is too deep or wet. Let us clear the snow quickly while you avoid maintenance hassles and injury. Why go outside with your plastic shovels when we can clear your property in a fraction of the time with our plows. We’ve been in the snow removal business for 15 + years. 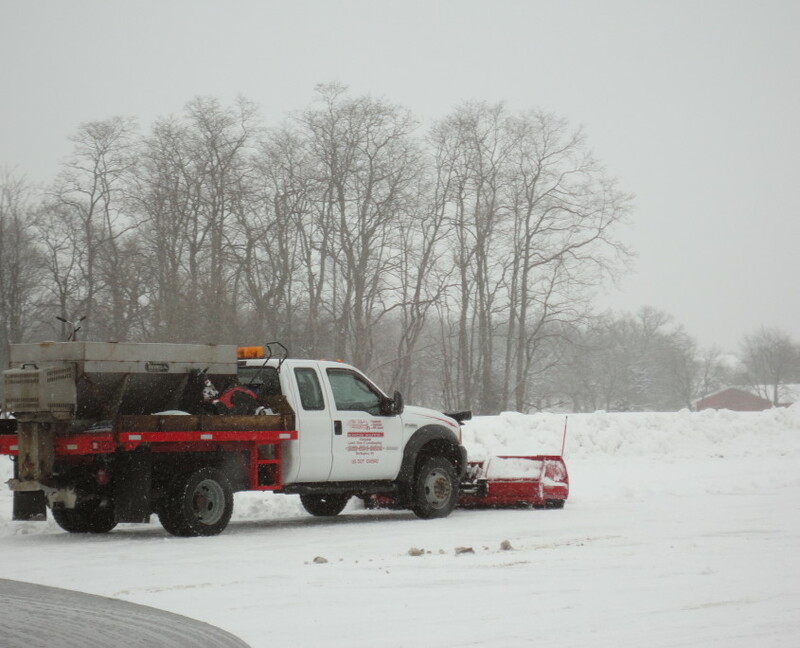 During big storms our crew is out any time of the day keeping the driveways and parking lots clear and ready for business. Stay warm and let us do the work! Call us today at (262) 534-9509 to request your FREE quote.